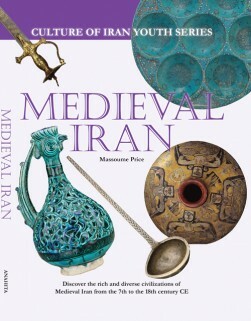 Discover life in Iran from the 18th century to the present time. Learn about the Qajar dynasty, their attempts to modernize the country and their contributions to the visual and performing arts in Iran. 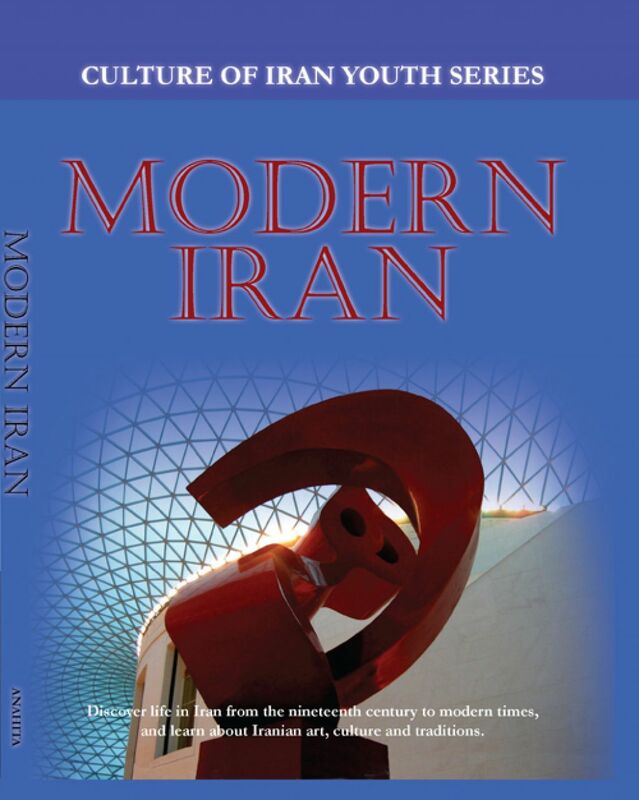 find out about the Pahlavi dynasty, modern arts, women’s lives and the Islamic Revolution in Iran. 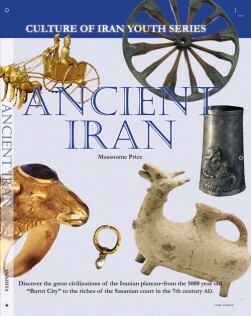 Spanning a period of over 2 centuries from Agha Mohamad Khan Qajar’s conquest in the 18th century to the establishment of the Islamic Republic in 1979, this is the first book to document modern Iran in a pictorial format for children ages eight and up. 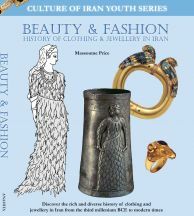 The book provides a comprehensive and easy-to-read look at life in the 19th and 20th centuries in Iran. It follows the modernization processes of the last 150 years and the Constitutional Revolution, the first successful mass protests in the Middle East demanding democratic rights in 1905. 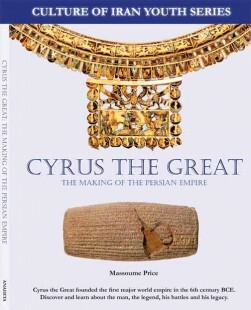 Follow the rise of the Pahlavi Dynasty, and changes in cultural and social aspects of life in modern Iran. 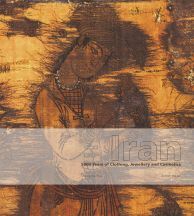 Learn about modern women of Iran, different religious and ethnic group and the Iranians abroad. Become familiar with major Iranian celebrations, festivals and practices.